Sterling silver and green enamel turtle pendant. One of my 3/4” disc enamels set into a fine silver bezel soldered to a handsawn backplate of solid sterling silver. Hangs from a bail I handfabricated, also from solid sterling silver. 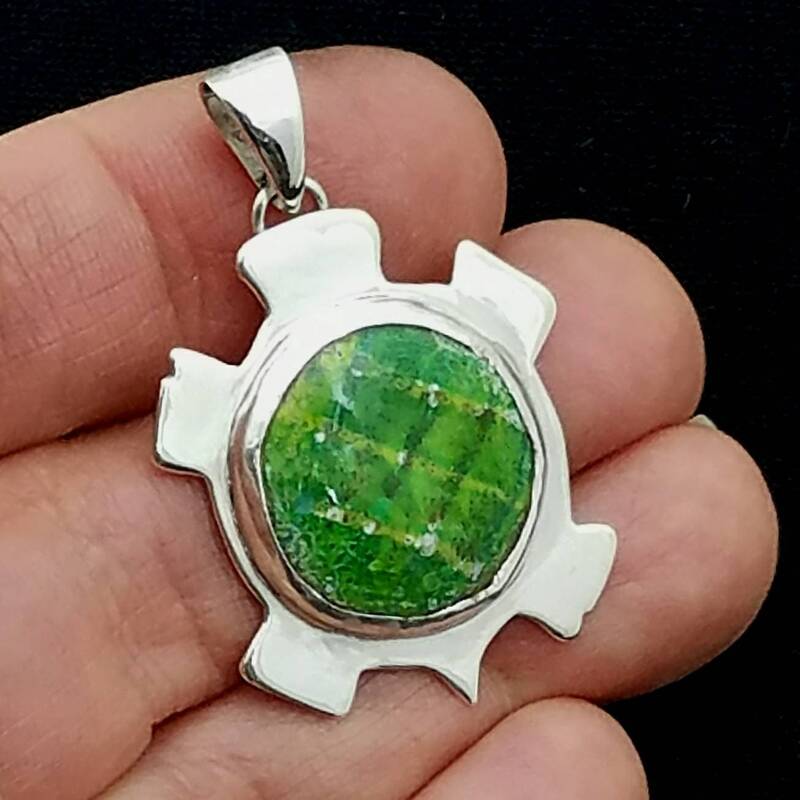 One of a kind and the first in a turtle themed pendant series. Stamped on reverse with my SpindleCat Studio spiral cat maker’s mark. 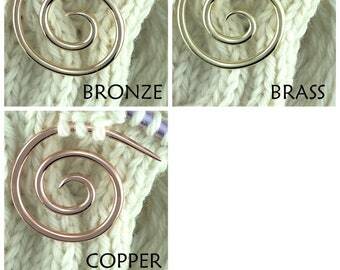 You will get the exact pendant in the photos. Will come in a kraft gift box with a 30” length of black satin cord. 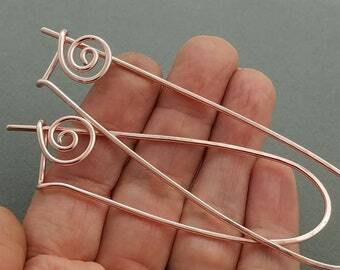 The cutest spiral cat ever... love the workmanship on these items. Stunning! I need more more more!